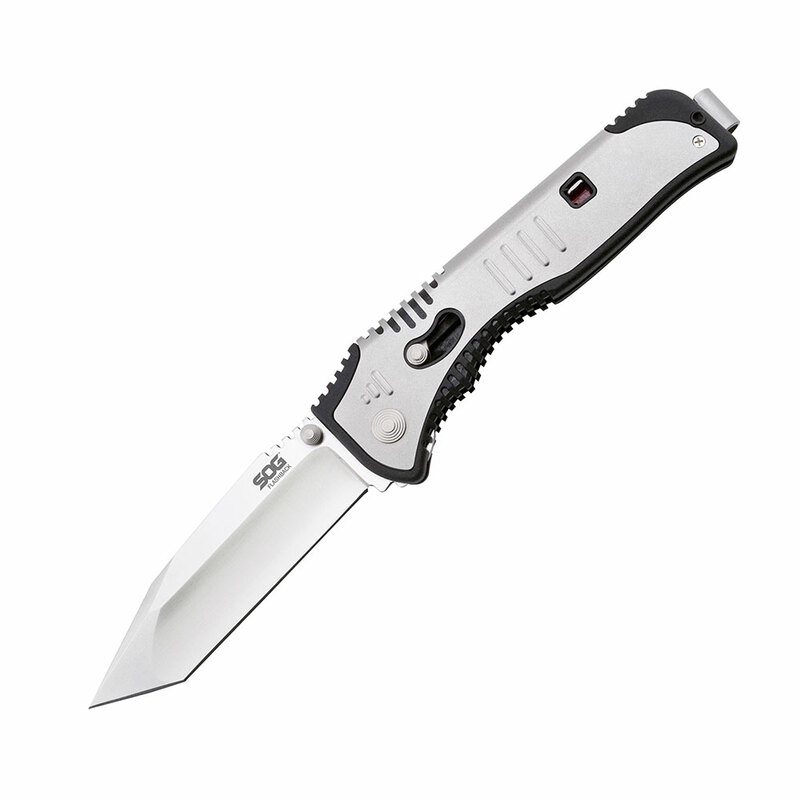 The SlipZilla has the same general shape and size as the small SOGzilla, but with G10 handles and slip joint construction. 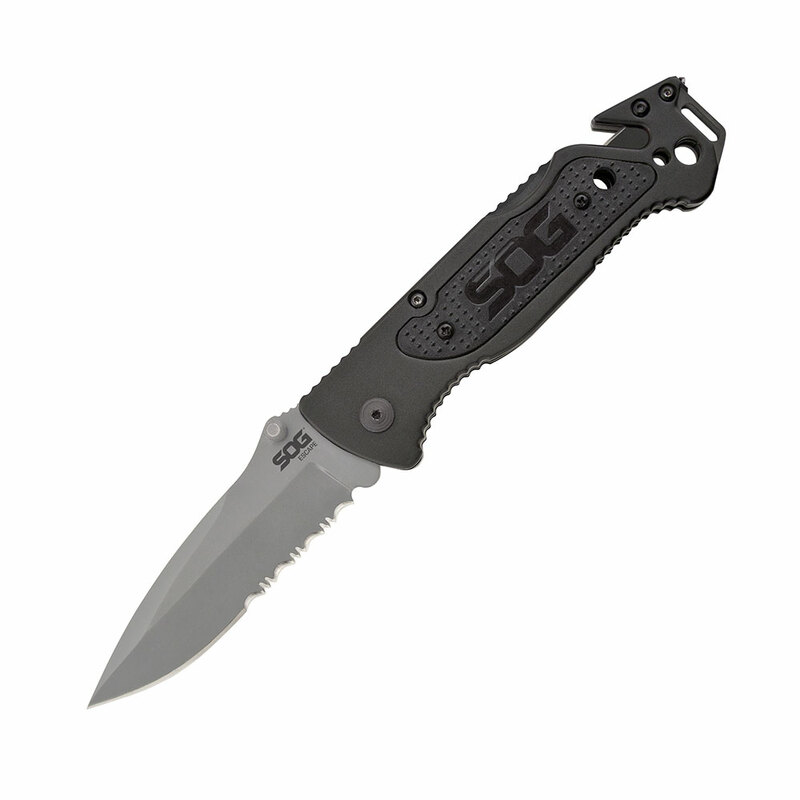 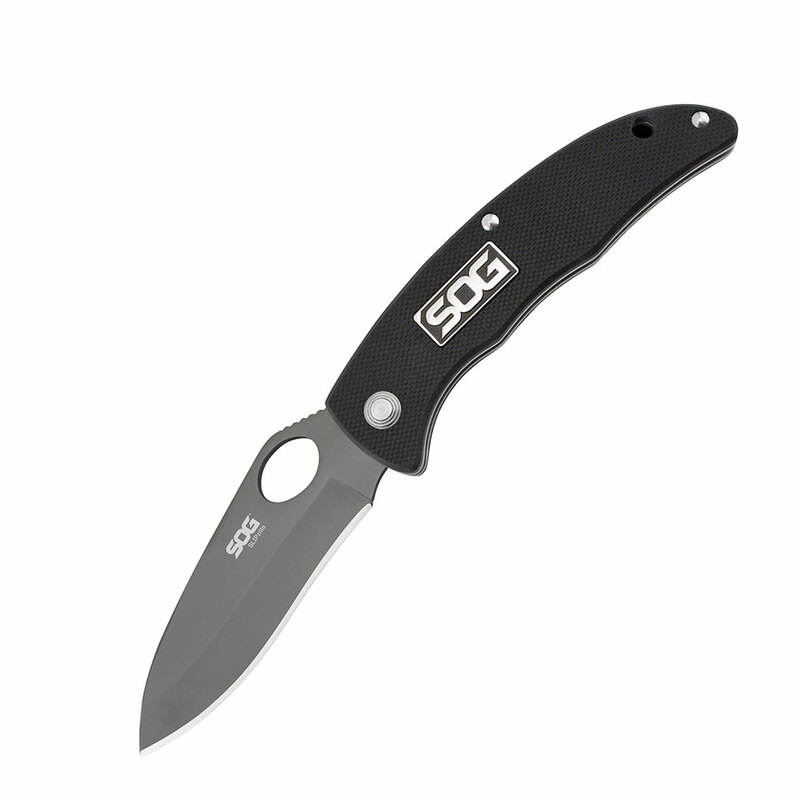 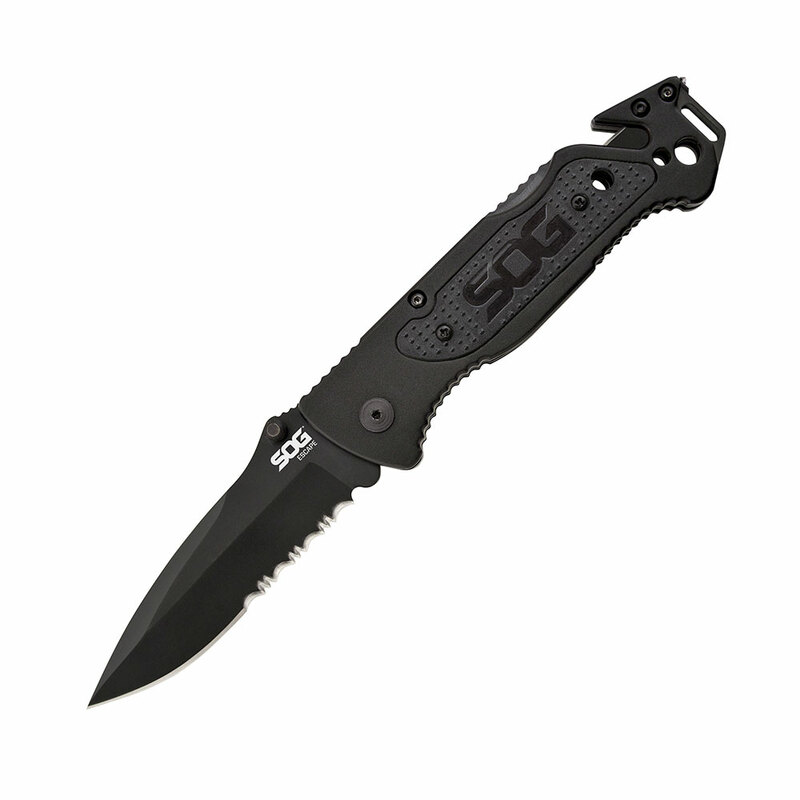 In devising this line, which includes several sizes and blade shapes we wanted to make the SOGzilla distinctive. 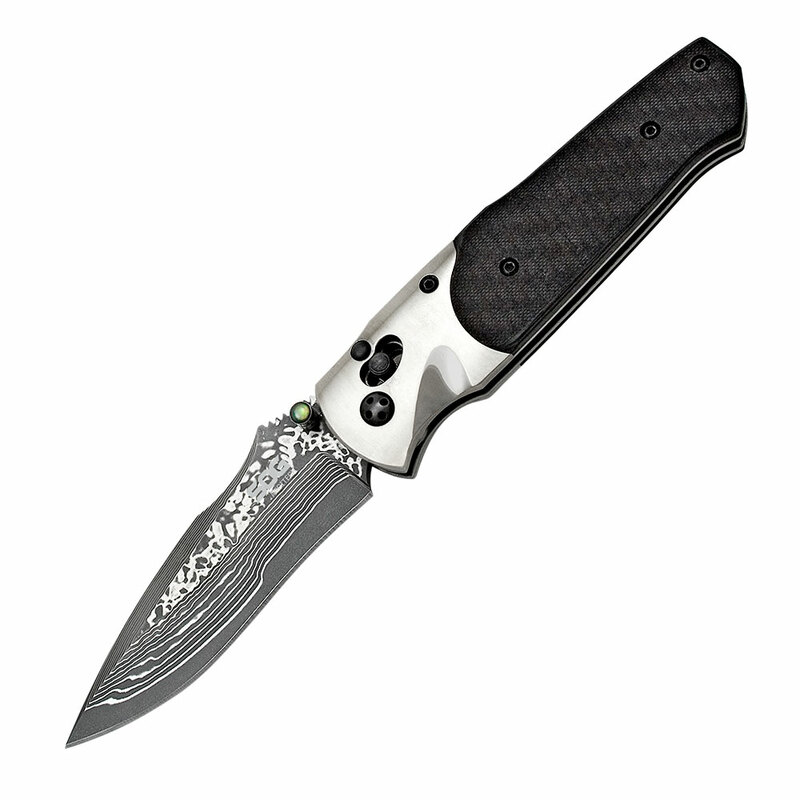 Just like the SOGzilla the SlipZilla is fast, you wouldnÂ’t want to try and outrun him! 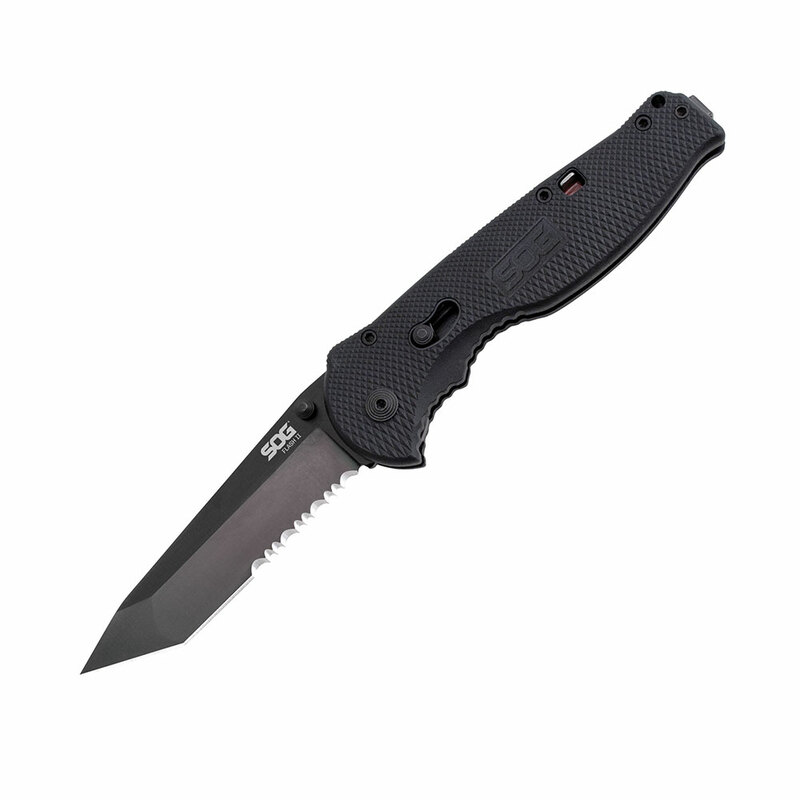 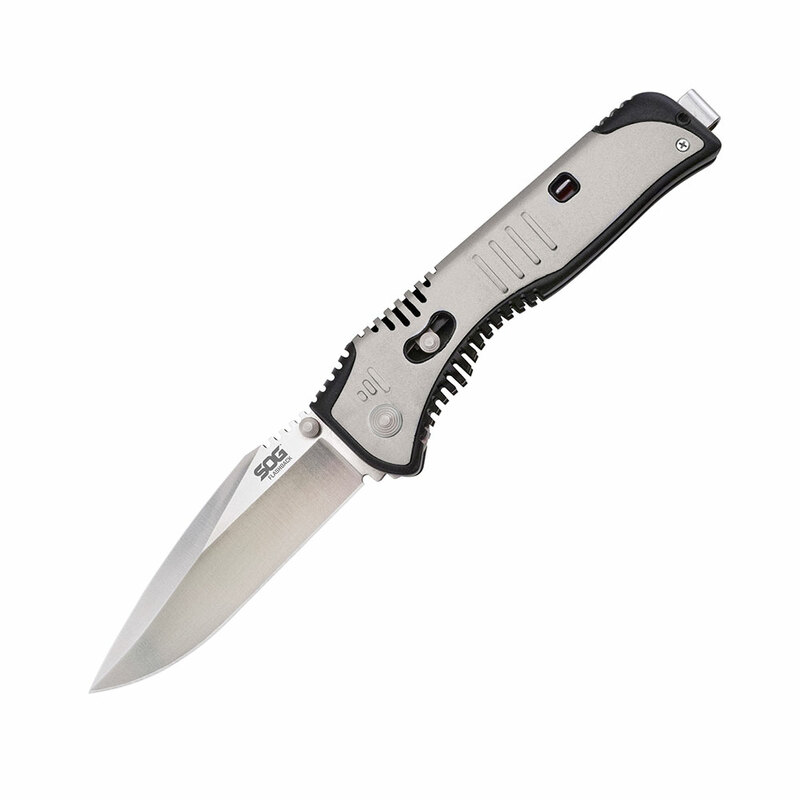 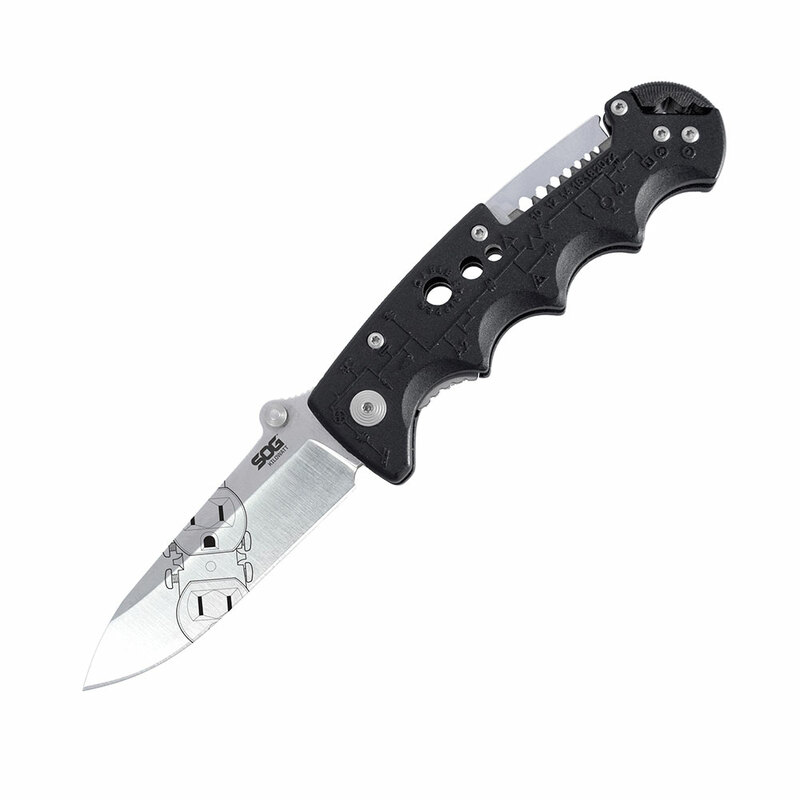 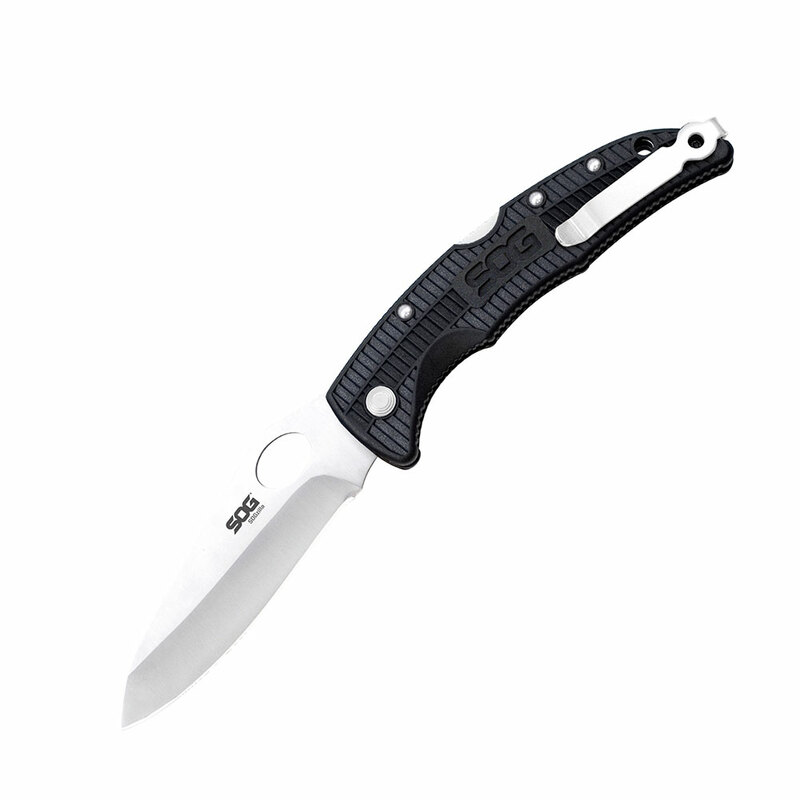 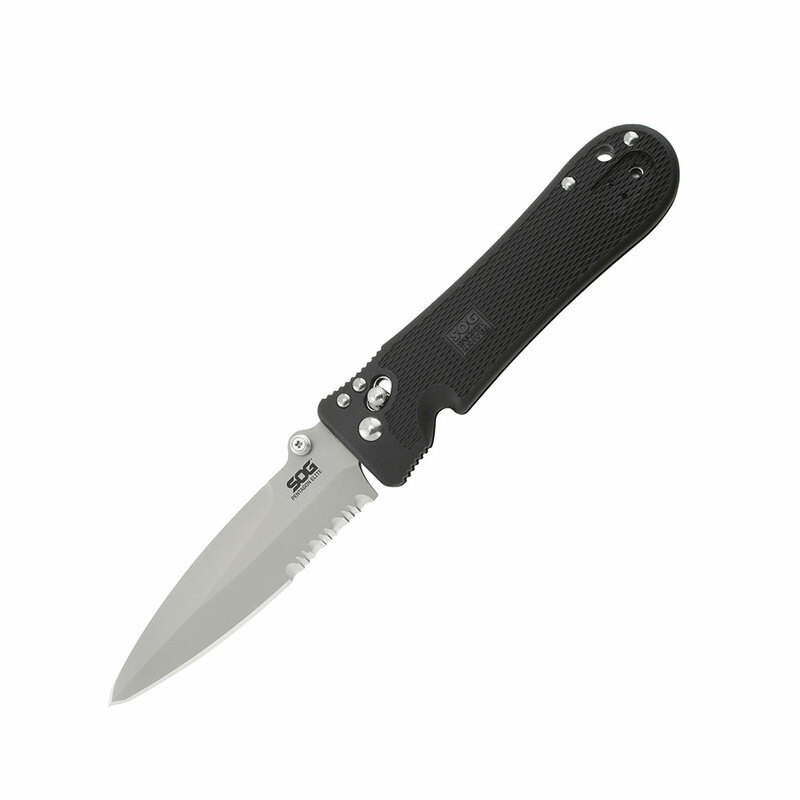 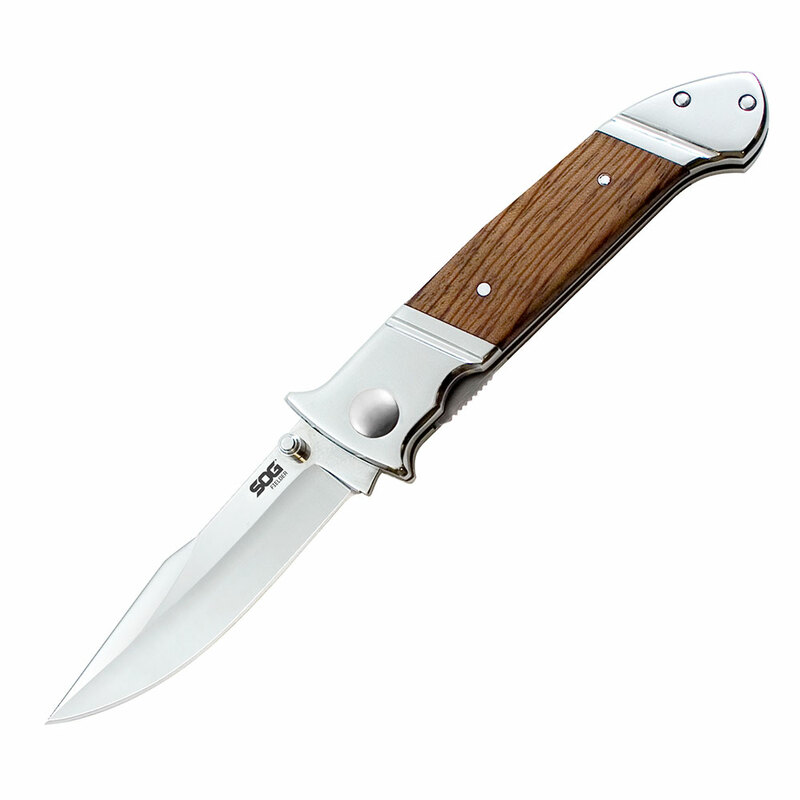 The grip is a machined out of G10 with stainless steel liners. 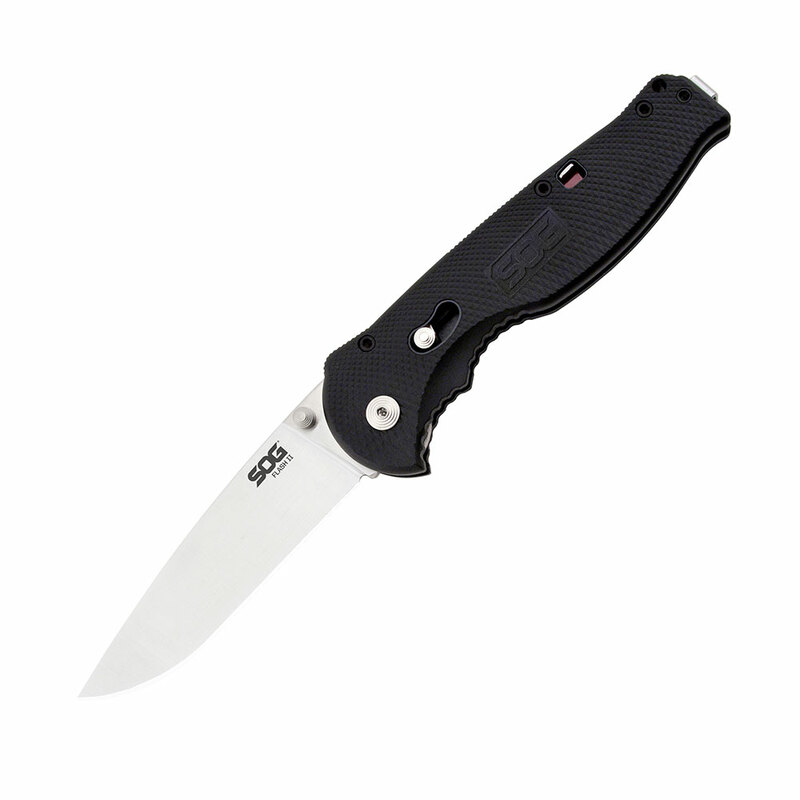 In hand, the knife points instinctually and feels familiar.